Finishing Strong: With only 11 student days left and my students taking their End of Course Test this week, I am taking a big deep breath! 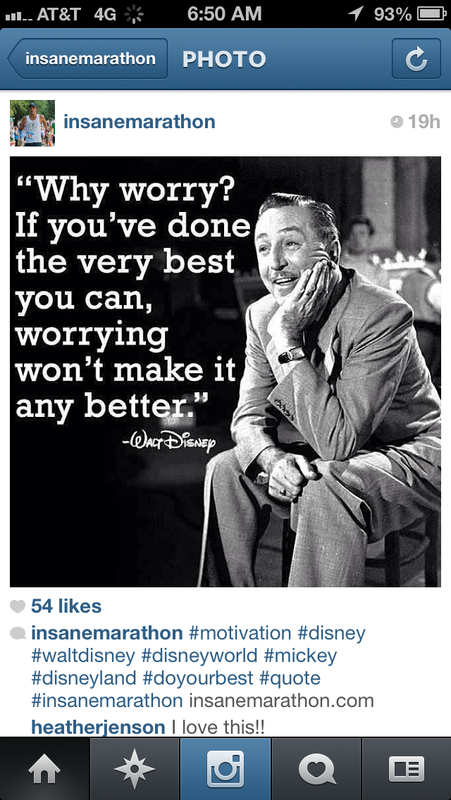 I love the quote that Insane Marathon posted last week: “Why worry? If you’ve done the very best you can, worrying won’t make it any better.” I have done my very best with my students this year and in the last few weeks to prepare them for their End of Course Test. I am confident that those students that really put forth the effort this year will do well. I am projecting about an 80% pass rate for my classes overall. This rate is assisted by the fact that I am three honors classes and the rock star 8th graders that come to our school from Bayonet Point. We will see if I was able to reach my goal by about mid-June… oh yes, there will be a blog post! Whether I reached 80% or not, I will post about my results. Due to the way EOCs were scheduled this year parts of my class will be testing on Monday, Tuesday and Wednesday. This requires an activity that doesn’t involve any review to be fair to those testing on Monday. My solution – LetterToNextYearsStudents. This is a lesson that I borrowed from online and tweaked to work for my classes and my students. Can’t wait to read what they write! Tessellations! I love them, they are awesome to hang in my classroom! Students get to talk to each other while they color and cut! It’s good for all parties as an end of the year activity. Check out this rubric I posted on Share My Lesson. I registered to be a Share My Lesson Ambassador – it is basically a free version of Teachers Pay Teachers. Hoping to hear back this week!! Getting Faster: Now that I am on a mental coast to the end of the school year, my brain is kicking into gear about getting faster on my 5K races. I can consistently run about a 36 minute 5K which is about an 11:35 minute per mile average. I would like to get this as close to a 30 minute 5K as possible. This is a 9:40 pace, which I can get to when I am running – it’s my walk breaks that increase my pace! – Cardio – Let’s face it, it’s summer! I don’t want to run too much in the heat. So I have ordered TurboFire through my Beachbody Coach Caitlyn Connolly. I plan on adding three of these workouts per week. Since I just ordered it, I will be substituting with P90X until the TurboFire arrives! Running in January was about completion and an added bonus of weight loss. Now it is about getting stronger and faster! The last run of my summer running plan is a birthday run – Check out the details on Facebook and join me! After this birthday run, I will be ramping up my training for half marathons! Nice quote 😉 And love your goals! Adding in some cross training will definitely make you faster! I saw my speed increase with making my core stronger! And yay for summer almost here for you! !